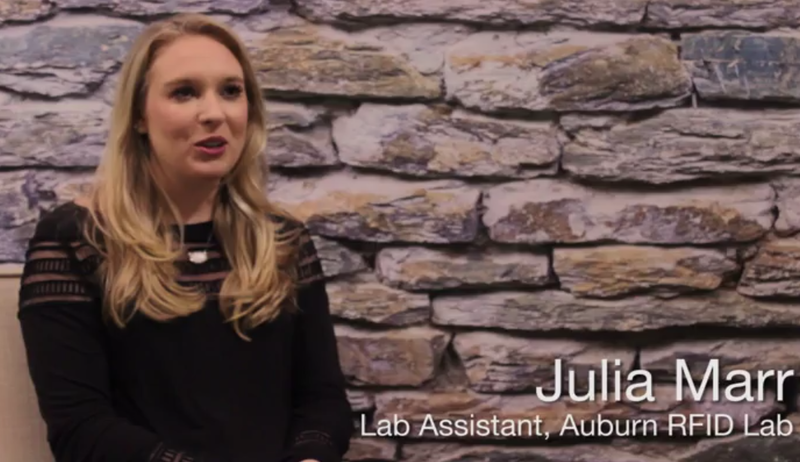 The Auburn University RFID Lab is excited to announce its new membership with Hyperledger, a global collaboration hosted by the Linux Foundation that focuses on the advancement of blockchain and DLT technologies. 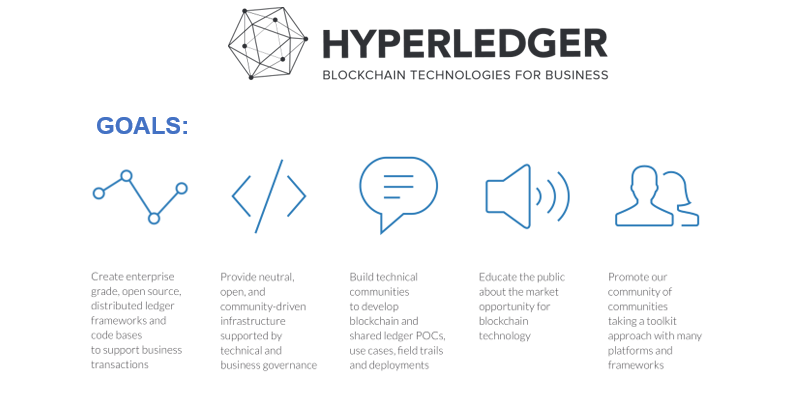 Hyperledger functions as a greenhouse for a series of open source blockchain frameworks with cross-industry applications, ranging from finance and banking to supply chain and logistics. As one of the largest working consortiums of its kind, Hyperledger is comprised of hundreds of contributing organizations such as Accenture, Deloitte, IBM, Intel, Oracle, JP Morgan, and many more. In this webinar, meet Yorke Rhodes, one of the co-founders of Microsoft's Blockchain initiative, and hear him discuss the process behind the project. 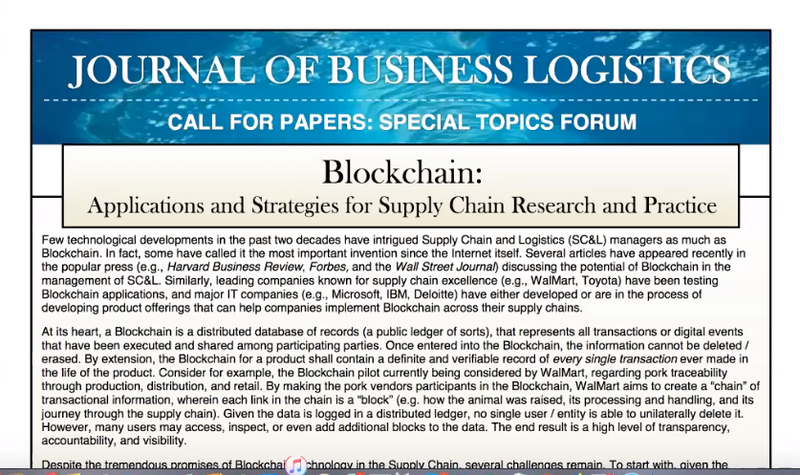 Follow along as members of the JBL (Journal of Business Logistics) ask Rhodes about blockchain technology and its implications in various sectors. Pictured above: Doctoral Graduate, Jian Zhang testing his robot, Jianny 5 in the mock retail store in the RFID Lab. Who Pays for Retail RFID Tagging? Whether the brand buys the tags or the retailer subsidizes tagging, the cost will be absorbed into the cost of the item in the long run. We still have a few apparel retailers ask us about cost of goods increases for RFID tagged items. 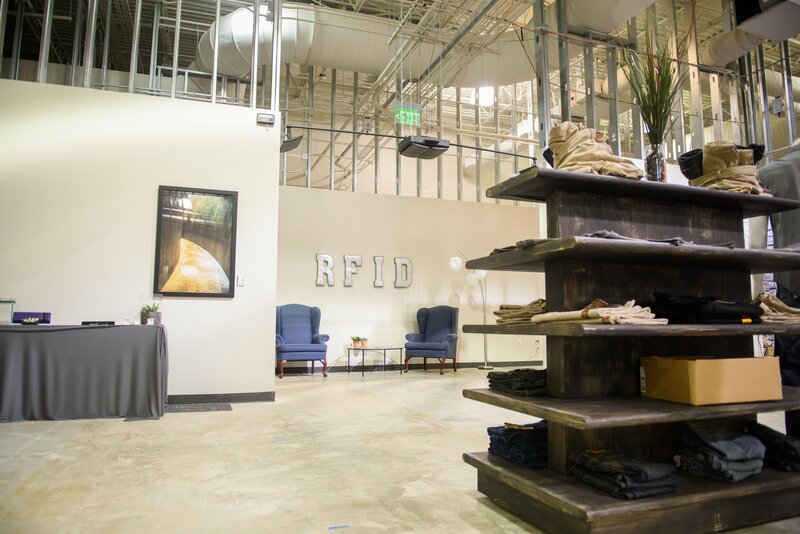 What many of them don't realize is that the per-item cost of apparel RFID is quickly becoming independent of whether or not the retailer actually has an RFID program. Unless it's an exclusive or private label item, retail RFID tagging is fast becoming a standard feature rather than a retailer requested option. 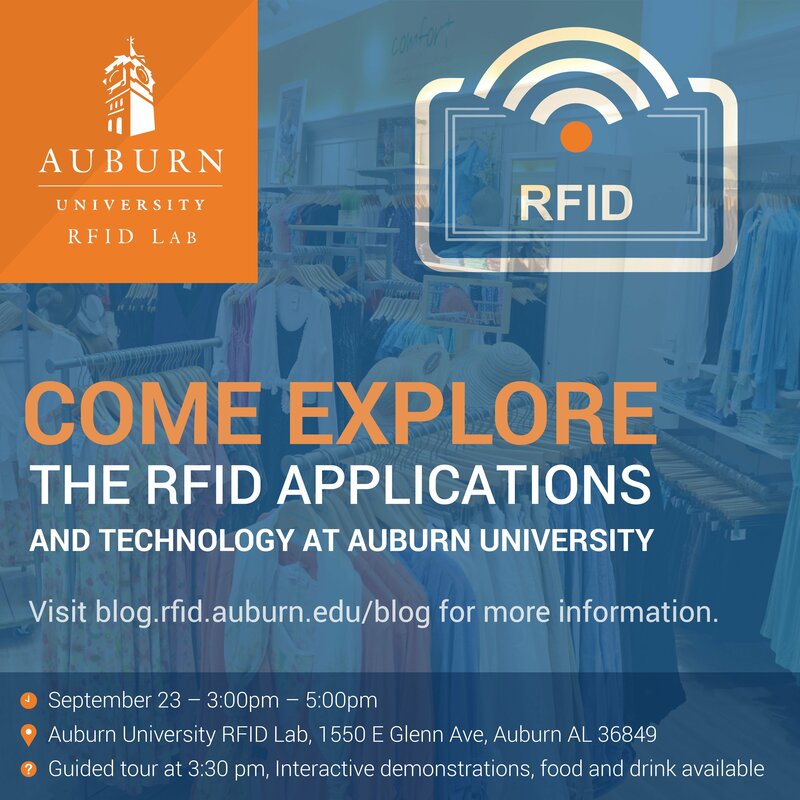 On September 23rd, the Auburn University RFID Lab hosted an open house and offered an interactive tour of the facility. Visitors of all ages attended out of curiosity and excitement. Many wanted to know what the lab does on a day-to-day basis, while others came to learn the basics of RFID and its applications. 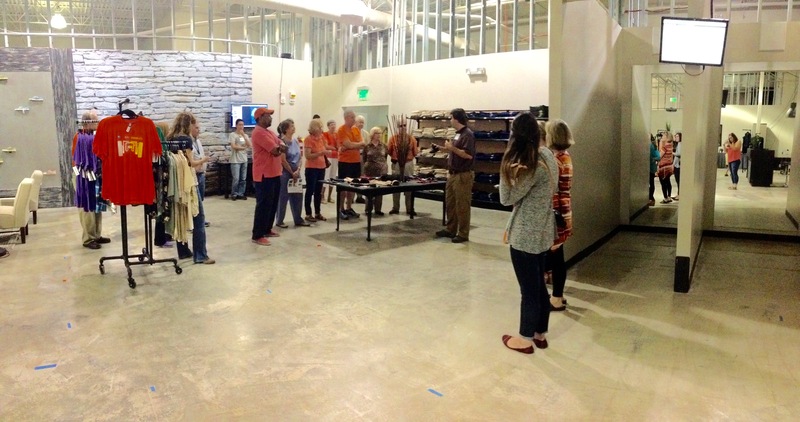 Auburn University RFID Lab Director Justin Patton and the entire RFID lab staff hosted an open house on September 23rd to showcase the lab to those interested. Nearly 40 people visited the lab during the two-hour event, with close to 20 people participating in the interactive lab tour. 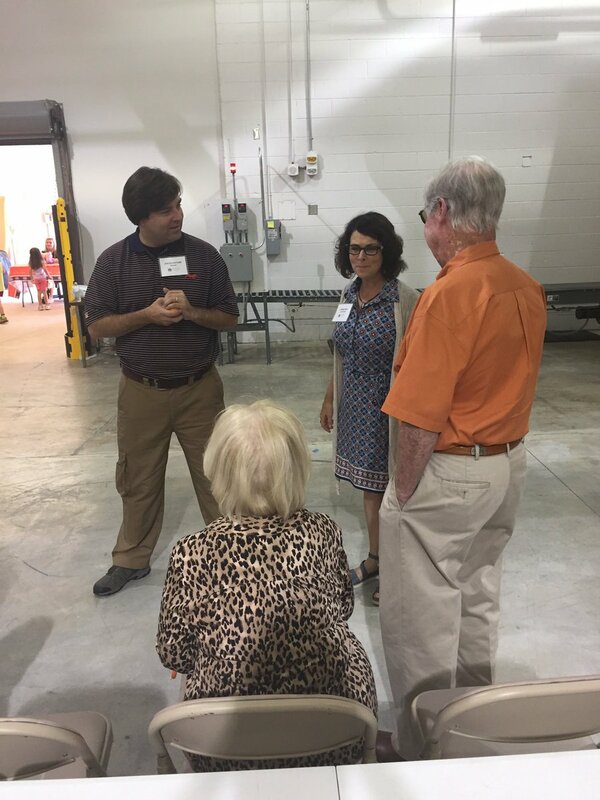 Auburn University RFID Lab Manager Eithne Field, spoke about an Open House on Friday, September 23rd, on WANI’s Auburn Opelika This Morning with Andy Burcham. Listen HERE. 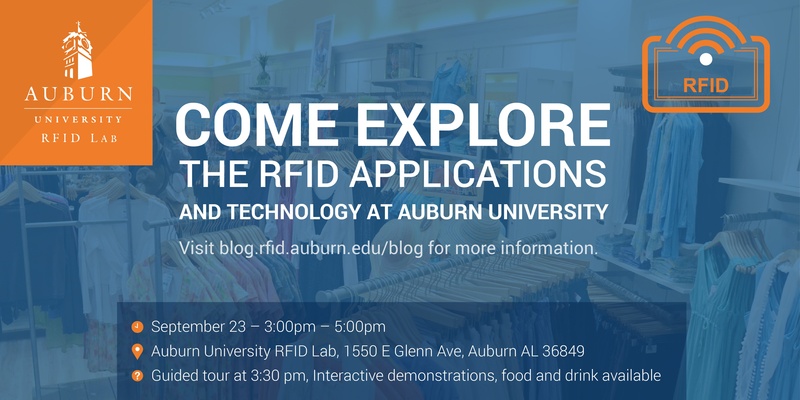 Auburn University RFID Lab Director Justin Patton and the entire RFID lab staff will host an open house from 3PM-5PM on Friday, September 23rd before the LSU game. Lab demonstrations will be on display, including some new demos focused on football player tracking and ball tracking. These displays will be interactive and provide fun for everyone! Additionally, a guided lab tour will take place at 3:30 p.m. and last approximately one hour. The event is open to the public and we'll be grilling burgers and hotdogs.